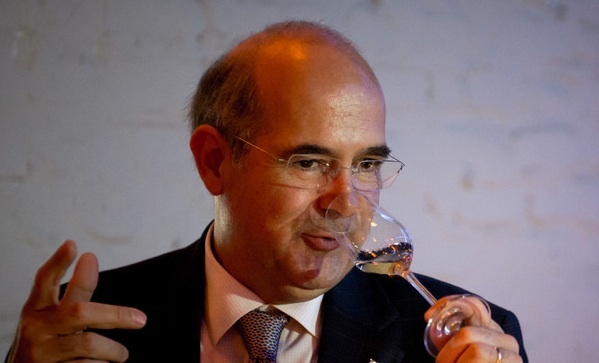 Enrique de Colsa, master distiller at Don Julio, faces an uphill battle in Canada. We still primarily drink the worst of the tequilas—what Americans call mixtos, which are usually only fifty-one per cent agave, the remainder from whatever sugars are cheapest for the distiller. The resulting spirit is harsh and synonymous with bad hangovers and worse decisions. As we polish off the last of the Don Julio range, I ask which is his favourite.